1. Like Shakespeare in Love. You don't need to be the world's biggest fan, and give me a long and complex story of how in changed your life. You don't even have to like every aspect of the film. Just be a fan in some way shape or form. 2. Reasonable names please. Be honest with me here. 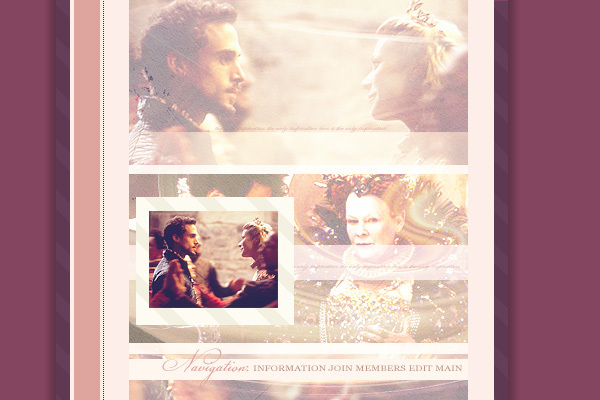 Are you really Queen Elizabeth I? Really really? I'll list any name you give me but I like to keep the userlist believable and free of l33t sp34k. Powered by Enthusiast and PHPCodeSort.